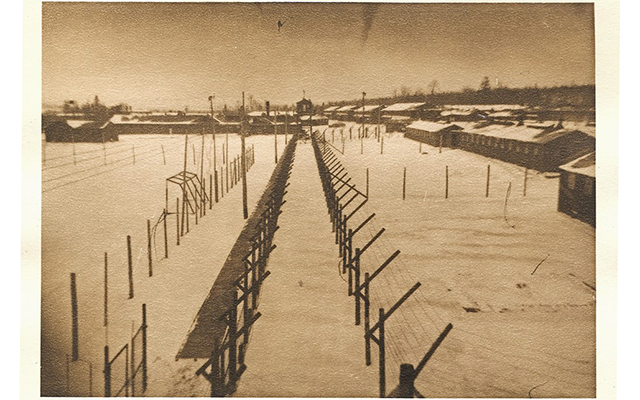 In 1944, the Army established a prisoner-of-war camp in Houlton to house some 2,000 German soldiers captured during World War II. 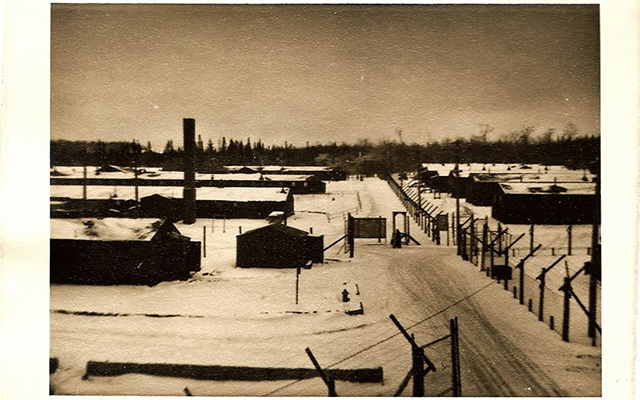 HOULTON, Maine — In 1944, the Army established a prisoner-of-war camp in Houlton to house some 2,000 German soldiers captured during World War II. 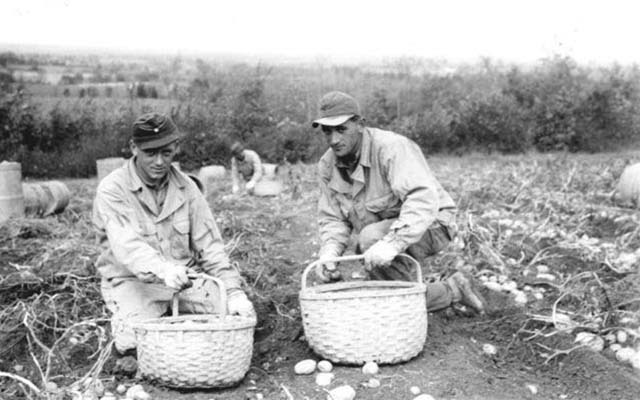 Not all prisoners were allowed to leave the camp for security reasons, but some were paid $1 per day to work on local farms or in the woods. The POWs could then use the money they earned to buy such items as chocolate, cigarettes and even beer in the Army base store. Because photographing the prisoners was not allowed, very few photos of that time or of the German POWs remain. But Henry Gartley, a board member of the Aroostook County Historical and Art Museum in Houlton, recently acquired pictures from that era. Gartley said Thursday that the family of 2nd Lt. Louis Moloney sent the museum pictures of Camp Houlton taken after the war ended. They show the grounds, including fencing and buildings. Today, parts of the foundations of the officers’ mess hall and infirmary can be found on the former site of Camp Houlton in an undeveloped portion of the town’s industrial park near Houlton International Airport. The photos of the camp and other items are on display at the museum located in the Historic White Memorial Building at 109 Main Street in Houlton. The museum, however, is open by appointment only. Gartley has been working with Jason Howe, another museum board member, to share the pictures of Camp Houlton as well as other photos from Houlton’s past on the museum’s Facebook page to attract a wider audience to the page and generate more interest in the museum. The Facebook page also features videos, including a documentary about Camp Houlton titled “Don’t Fence Me In,” which was made in 2004 by the video production students in Brenda Jepson’s video production class from the Caribou Regional Technology Center. Gartley said the museum is always looking for more pictures, videos and articles from Houlton’s past. To schedule a tour of the musuem or make a donation, call (207) 532-4216.